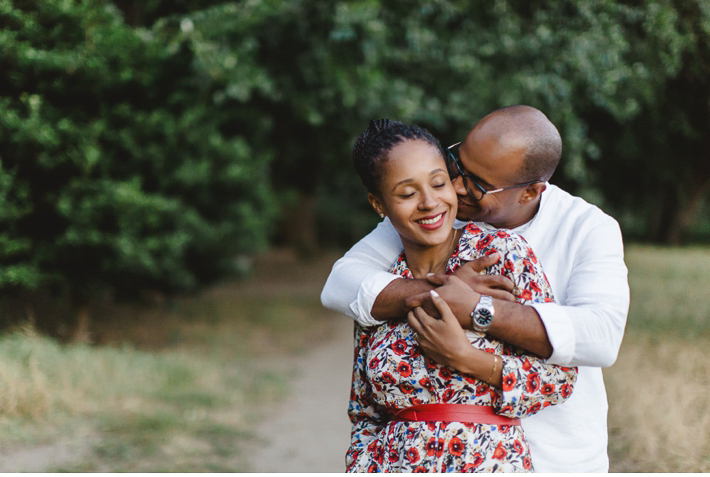 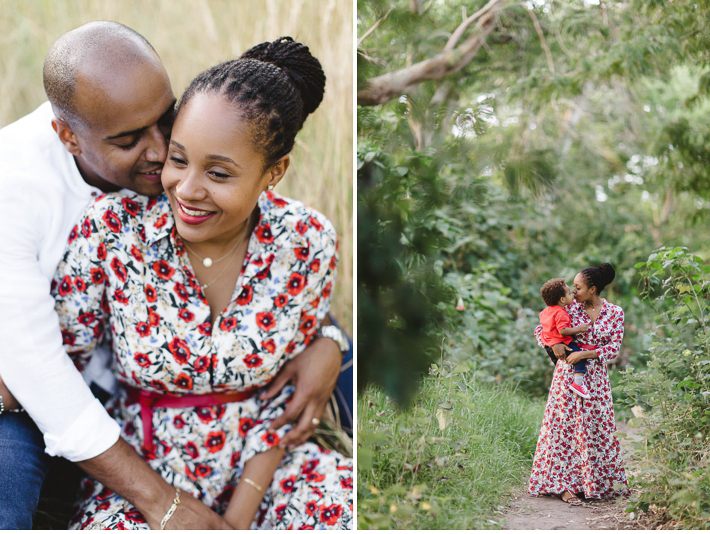 The last time I had Maura and Nilton in front of my camera it was at their wedding 5 years ago in Angola (you can see it here and here). 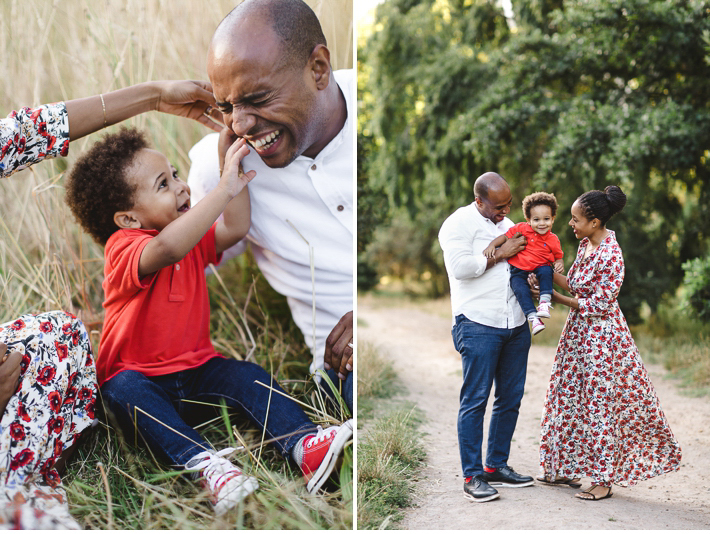 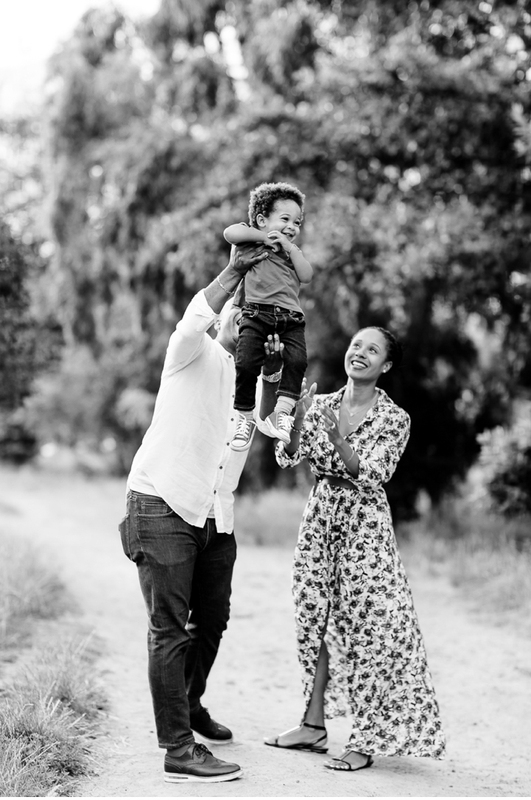 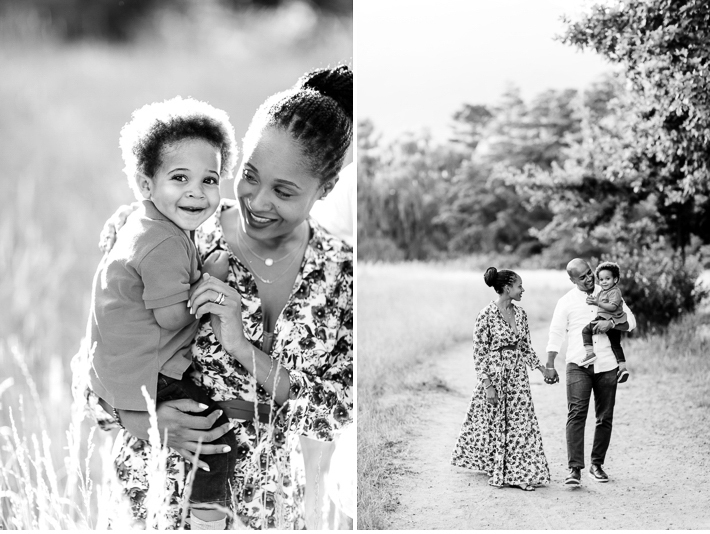 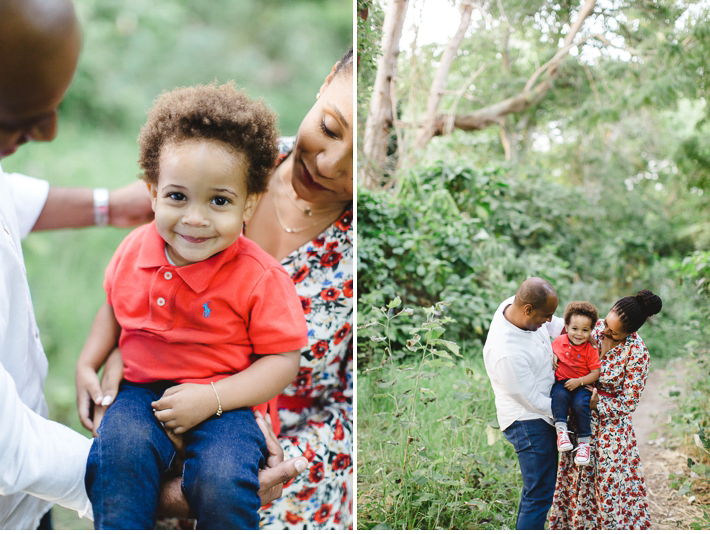 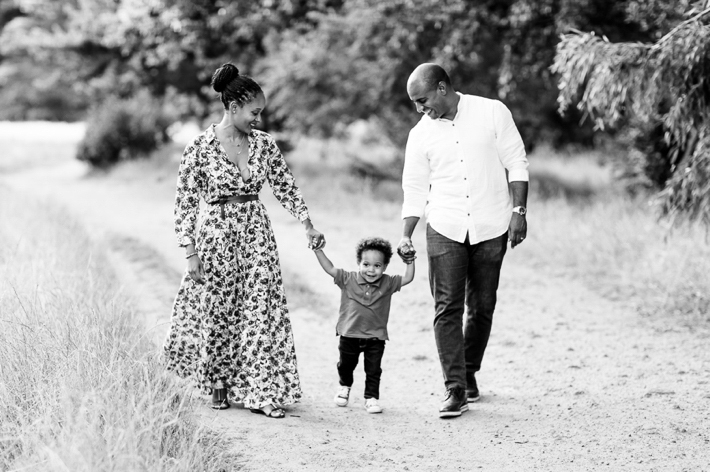 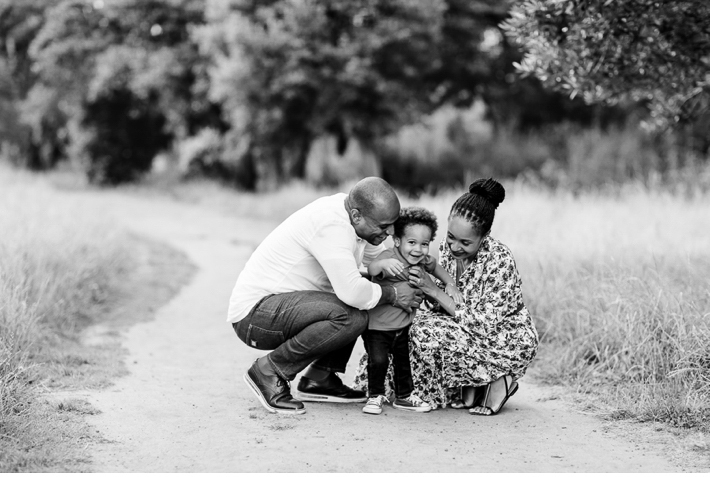 It was so lovely to hear they were coming to Cape Town for a last minute holiday and wanted to have some photos taken with their sweet little boy, Gabriel. 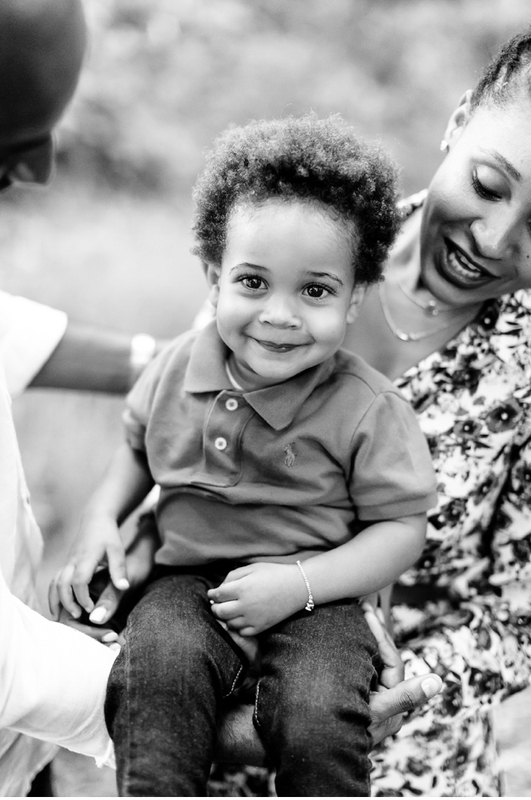 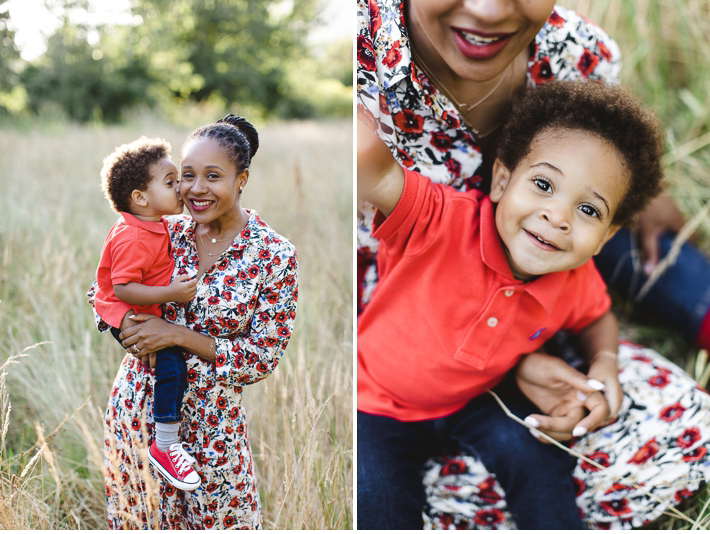 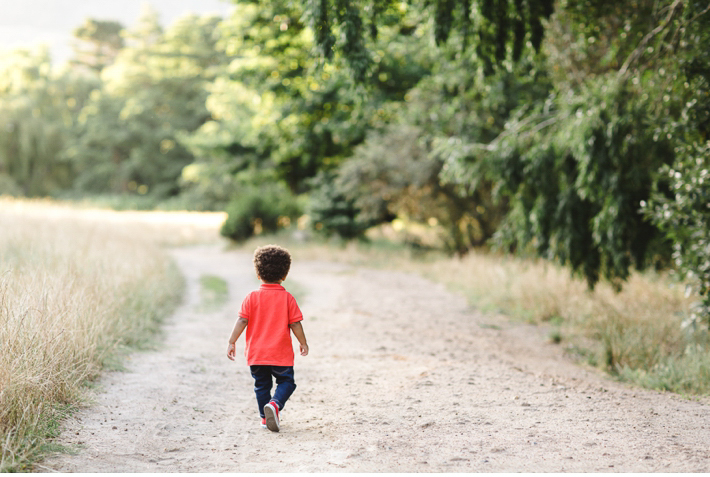 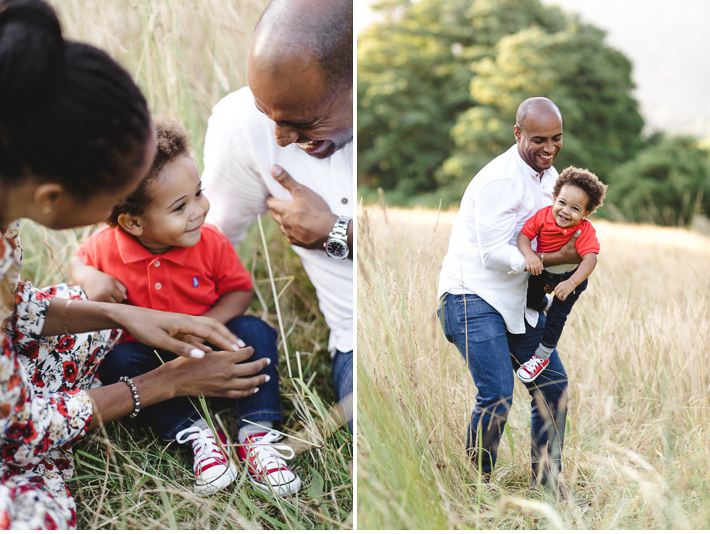 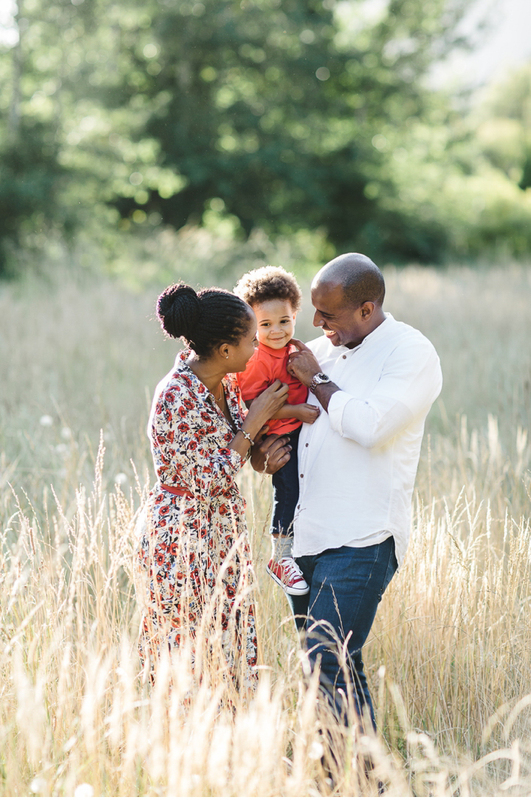 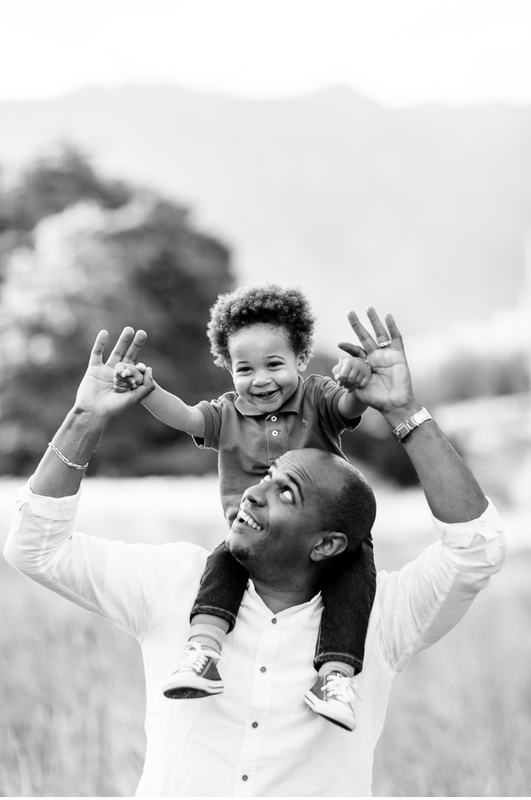 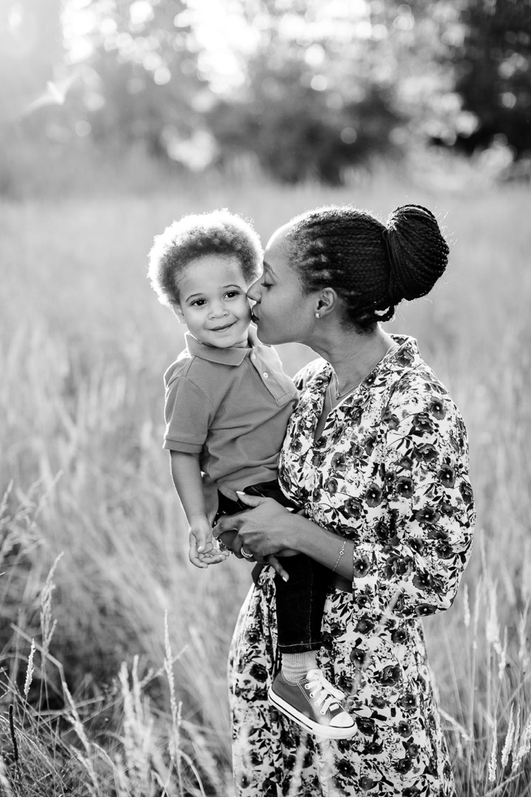 He is seriously cute and I really enjoyed photographing this sweet little family of three.